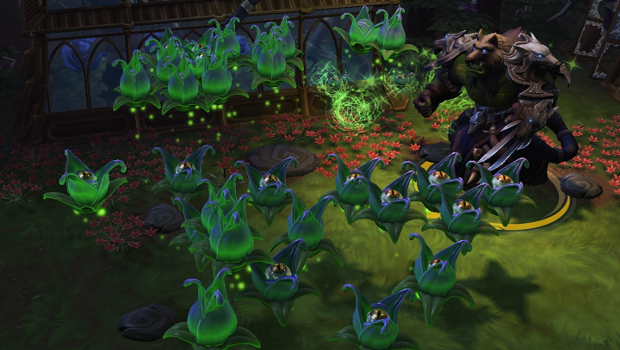 For years now, Heroes of the Storm players have been crying out for a Raynor rework. 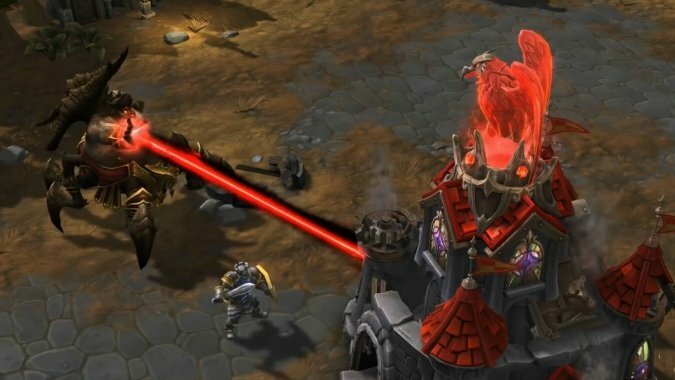 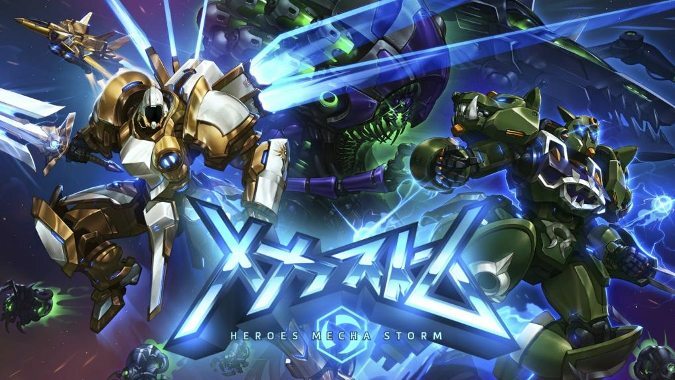 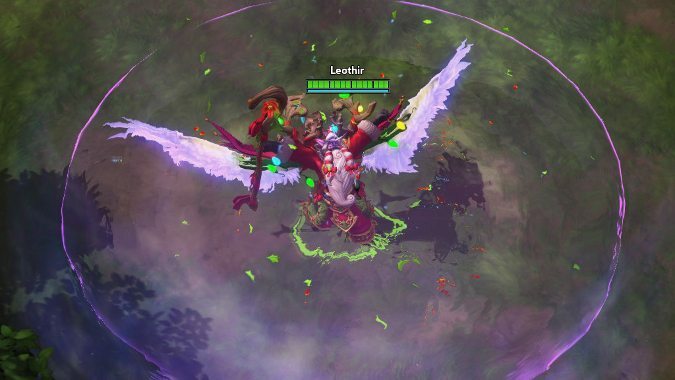 Heroes of the Storm Game Director Alan Dabiri and Lead Live Designer Matthew Cooper sat down with Kevin "Cloaken" Johnson to outline some of the upcoming changes to game. 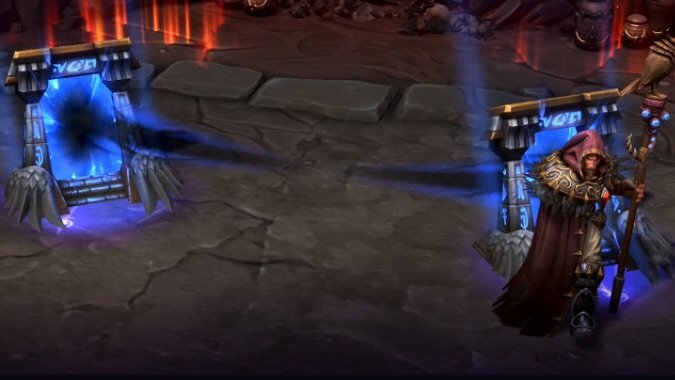 Alongside the new In Development video and Blaze hero spotlight, Heroes of the Storm has released its next round of PTR patch notes, and they're simultaneously surprising and underwhelming.